Found one file extension association related to Privacy Lock (LEO Privacy) and 1 file format developed specifically for use with Privacy Lock (LEO Privacy). 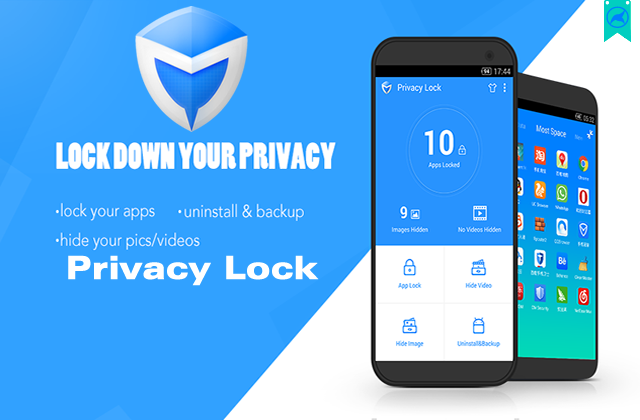 Privacy Lock is an app lock. The app lock is an app security tool which helps you to protect your phone by digital password or graphical password. It can achieve switch between text password lock mode and pattern mode. The app lock can lock multiple apps. Including lock system applications and third-party applications. such as SMS, Facebook, photos,etc. If you need more information please contact the developers of Privacy Lock (LEO Privacy), or check out their product website.